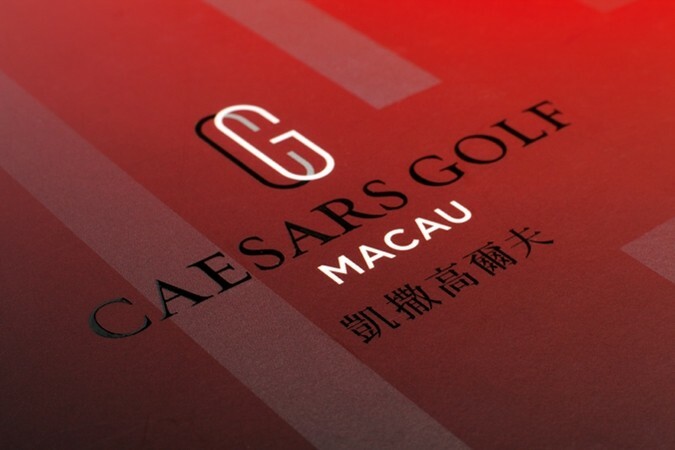 Caesars Golf Macau is one of the most prestigious golf and leisure retreats in Asia. 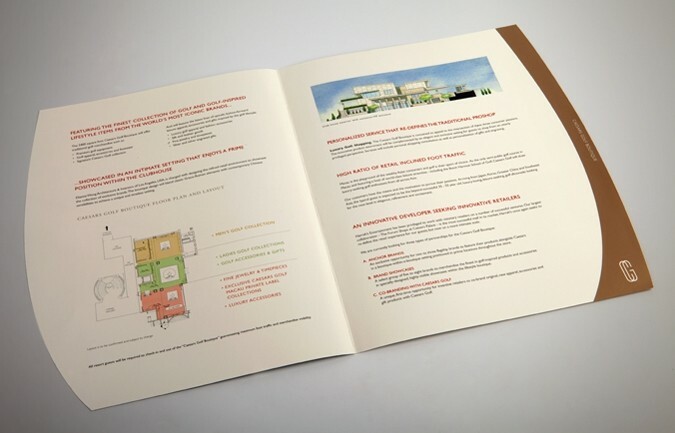 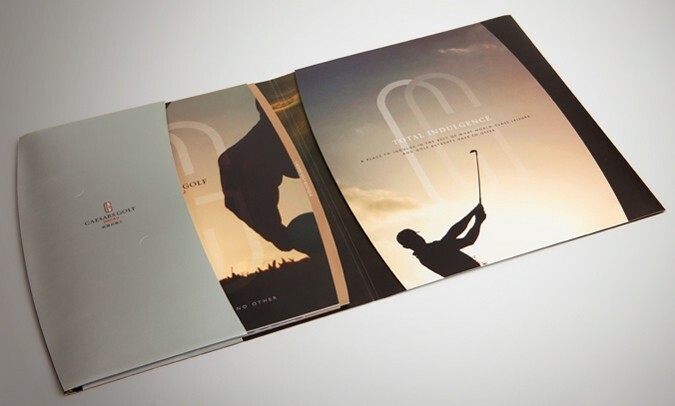 In launching the brand, the golf resort needed to develop and refine a brand positioning strategy, subsequently creating relevant communication materials based on the brand concept. 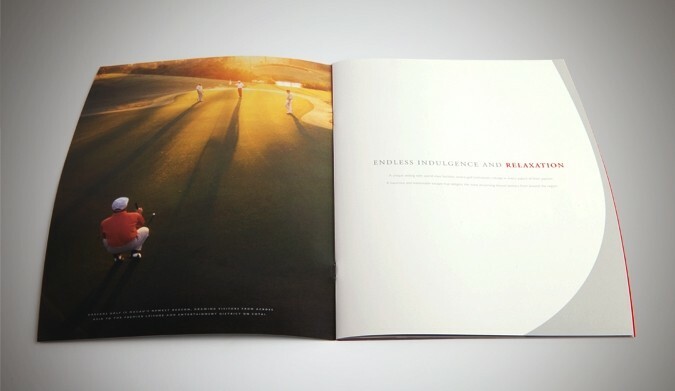 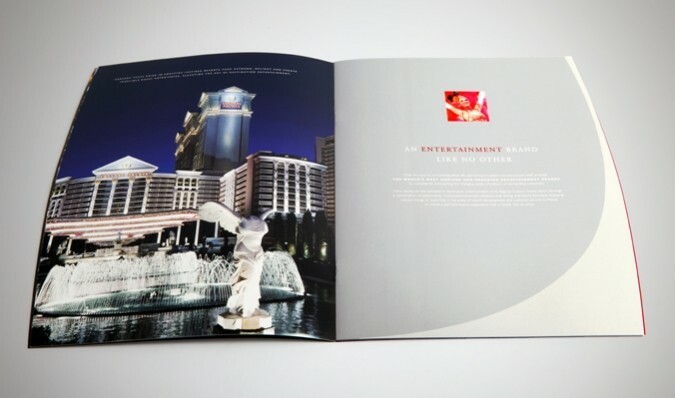 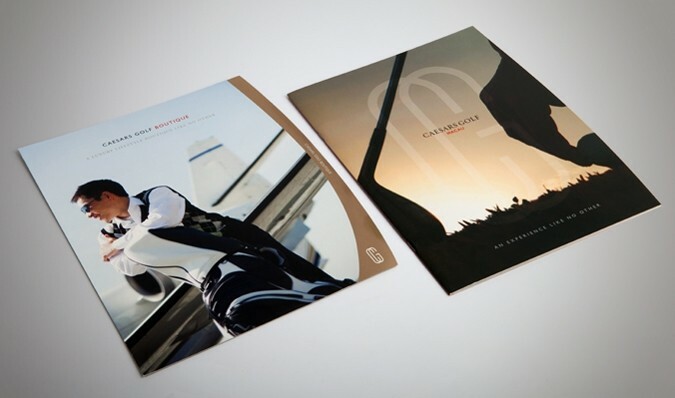 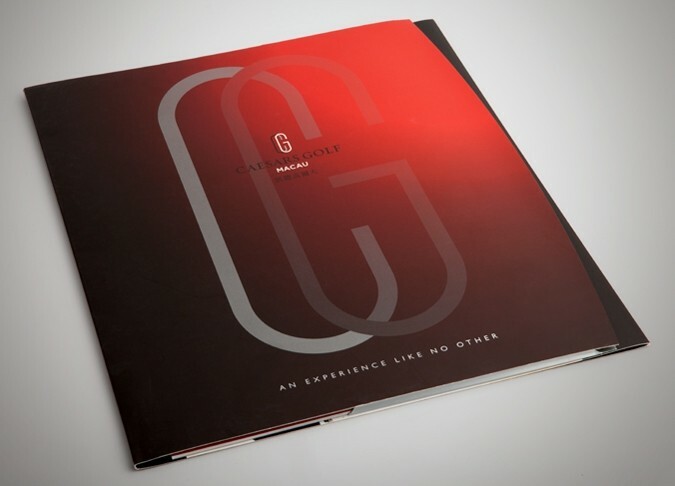 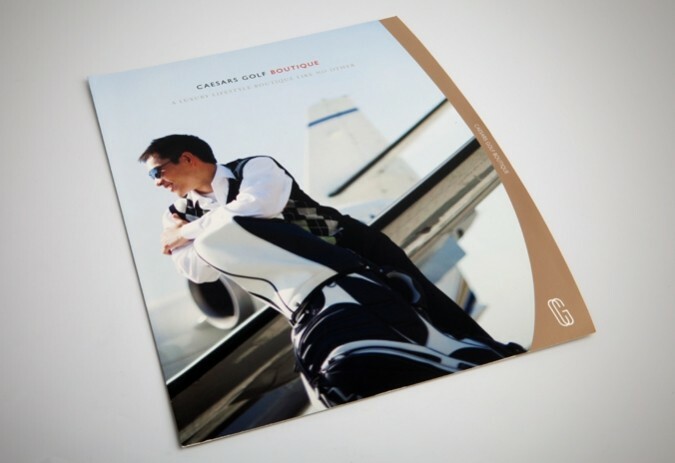 Conducting extensive qualitative research, Base Creative helped Caesars Golf to define the positioning “An experience like no other”, uncover the brand voice and story, and finally design the brand’s welcome kit.